You just love all the freedom and style you get out of your wigs. You would not trade their convenience for anything, yet some days you cannot wait to get them off at the end of the day because they get uncomfortable on your sensitive skin. The answer to your problem is the Cotton Wig Liner by Jon Renau. 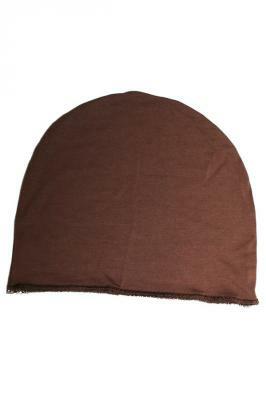 Available in black, brown and crÃ¨me, this cotton liner can be worn under your wigs to protect your sensitive head from any irritation that comes from wearing your gorgeous wigs all day.